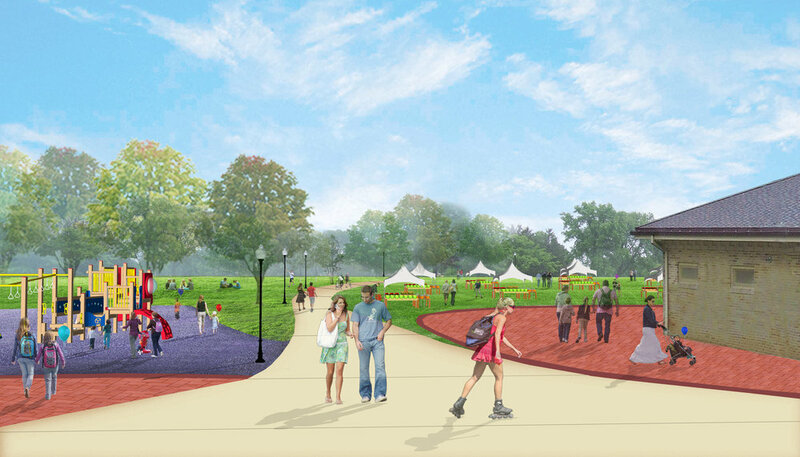 TERRA directed the comprehensive vision for Dineen Park. The 59-acre community park owned and maintained by Milwaukee County, is in a residential neighborhood on Milwaukee’s northwest side. 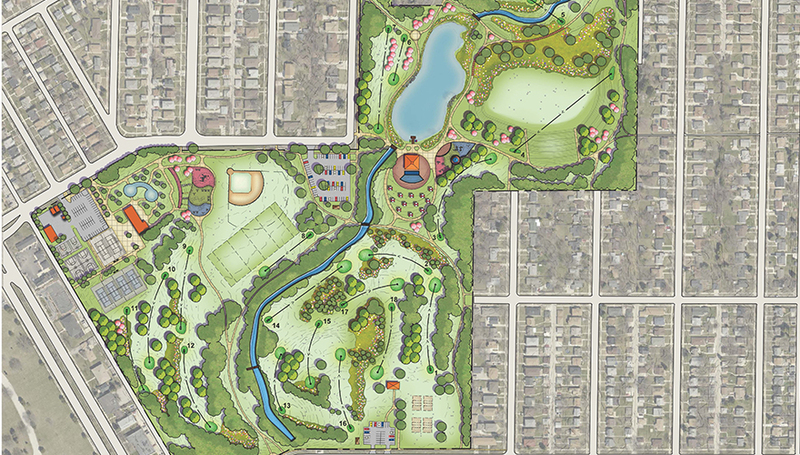 The Dineen Park Master Plan provides a vision for long-term development that focuses on mitigating localized flooding and stormwater issues while continuing to serve the recreational and environmental desires of the residents of the surrounding neighborhood. The master plan illustrates a summary of project goals, public input, environmental impact analysis, recommended park improvements and implementation recommendations.